ARA supports these local and national charities. Special Thanks to our volunteer members! Since 1957, the Arizona Humane Society (AHS) has fostered the belief that every pet deserves a good life. With a vision to end animal suffering, they rescue, heal, adopt and advocate for sick, injured and abused animals. What once began as a small shelter established by a compassionate group of volunteers has since grown to become the state’s largest animal welfare and protection agency, as well as the state’s designated responder for animals in distress during natural disasters. 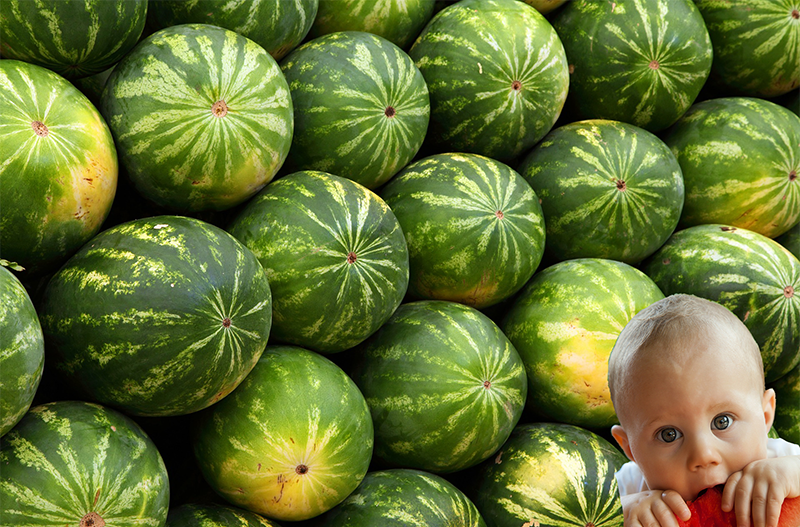 A pediatric not-for-profit cancer charity offering basic needs assistance. The Foundation is part of the 2% of cancer charities that is not funding for research. This charity helps the families of children with cancer pay their house payments, auto payments, electric, phone and gas bills. They also provide assistance with paying for food, clothing and holistic care that is not covered by insurance. 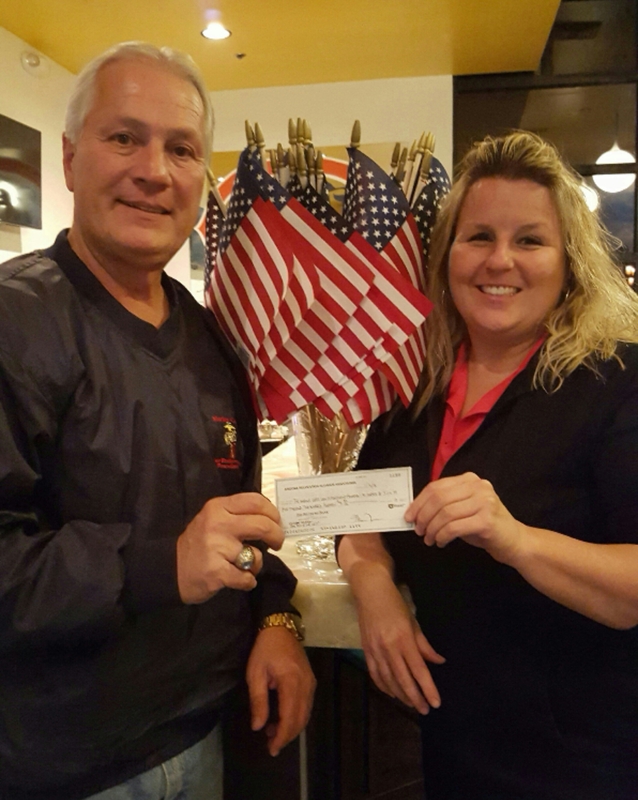 This not-for-profit foundation provides educational scholarships, humanitarian and other aid to children of fallen U.S. Military and Law Enforcement personnel. ARA was proud to honor this charity at our annual Best of the West Conference in March, 2016. We had a silent auction and raised $5, 214.59. This not-for-profit organization offers housing, counseling, career development and comprehensive support for transitioning Vets and their families. The goal is to get Vets off the streets and out of the homelessness cycle. The program provides transitional and permanent housing to approximately 260 veterans daily. ARA members have been privileged to spend time with our Vets at the housing facility where we've barbequed, played bingo and laughed for hours over our attempts at Karaoke. We raised over $3,500 at the 2015 Best of the West Conference, ARA sponsored a room in the facility. See ARA Volunteers at the US Vets Transitional Housing Room Dedication. A not-for-profit organization focused on helping WWII and Korean veterans fly to Washington D.C. to visit the national monuments that honor of our veterans. A not-for-profit organization dedicated to compiling and sending care packages and letters of encouragement to our United State troops deployed overseas. Providing hope, healing and the best healthcare to children and families since 1983. 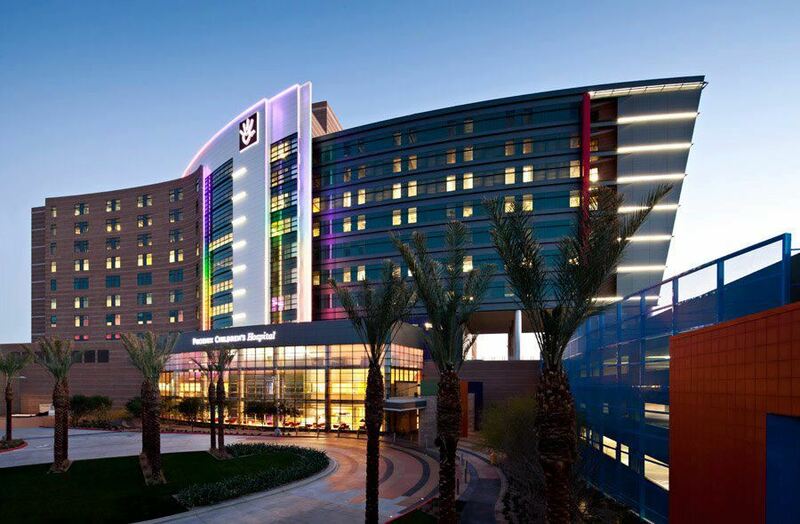 Today, PCH is one of the 10 largest pediatric hospitals in the United States. It offers specialty and sub-specialty inpatient, outpatient, trauma, emergency and urgent care to children and families throughout Arizona and the Southwest. Leadership Circle involves members in the community who donate money annually, pool their donations and then decide by vote which grants receive funding. Voting occurs at an annual Luncheon in April. Finalists are awarded the funds at a Gala in May. This global social enterprise is a not-for-profit organization committed to fighting poverty through the collection and distribution of shoes and clothing. 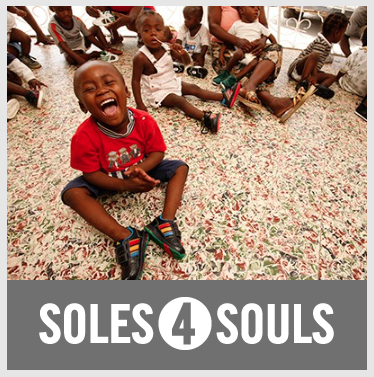 Since 2006, Soles4Souls has collected and distributed 26 million pairs of shoes. Soles4Souls assists the needy in 127 countries around the world and all 50 states in the U.S. A new pair of shoes provides relief today . . . so thousands can succeed tomorrow. Someone Worth Accepting Now was conceived out of a desire to create a different type of safe haven for those affected by domestic violence . . . one without the restrictions and limitations of standard shelters. This 'home vs. shelter' model and unique methodology create an inviting, comfortable environment for women. It provides women the support they need in order to have a higher long-term success of living violence-free. The 'Butterfly House' is a place where women can maintain a more normal routine such as cooking a meal or baking cookies for their children. The house equips these families with more than a safe place to detox from a life of violence, grow and learn . . . it equips them with money management and critical survival skills.